ParkCloud has continued the growth of its network expansion with the addition of two key French airports - Lyon–Saint Exupéry and Nice Côte d'Azur. Two of Lyon–Saint Exupéry Airport's on-site parking facilities are now available through ParkCloud's network, offering drivers using car parks P4 and P5 the benefit of reserving their parking before they travel. P4 is ideal for business travellers or those travelling short term, with open air parking that can be booked for up to three days; whereas P5 is the airport’s long-stay option, offering spaces for up to 90 days. Both car parks offer a free shuttle bus to the terminals and have 24/7 surveillance for customers’ peace of mind. In addition to booking through ParkCloud’s portal, passengers travelling from Lyon can also reserve spaces through ParkCloud’s exclusive brand partnerships with airlines Aegean, Blue Air, Brussels Airlines, Tap Portugal, Vueling and Wizz Air. Allowing customers to book parking alongside other amenities ensures their experience is succinct and streamlined. 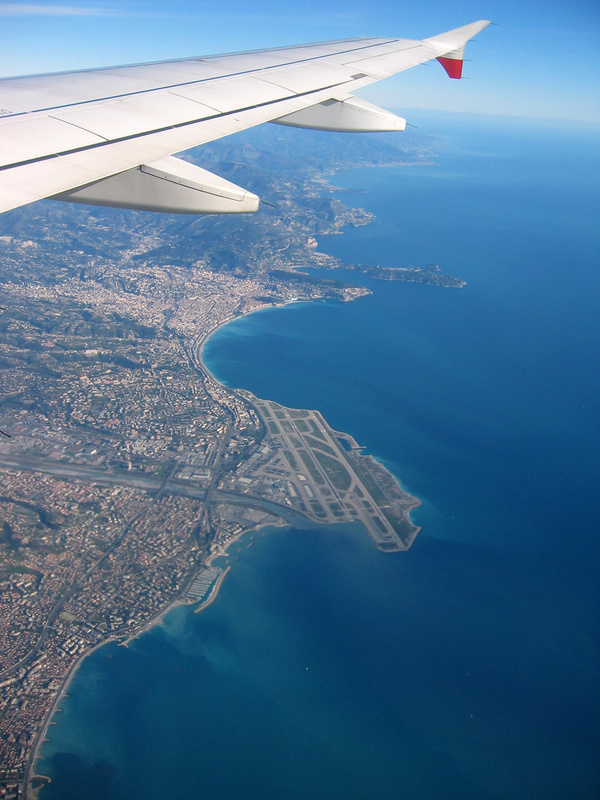 ParkCloud has also welcomed eight on-site car parks for Nice Côte d'Azur Airport to its network, which are available now for customers to pre-book. Passengers will be able to choose from secured, open-air and undercover options at car parks G1, G2, P2, P4, P5, P6, P7 and P9 – all conveniently situated close to terminals 1 and 2. Travellers flying from Nice with Air Baltic, Brussels Airlines, Aegean, Vueling or Wizz Air will also be able to reserve parking before they fly via brand partnerships that allow the airport to offer reservations for every aspect of customers’ journeys. To further compliment the airport experience for customers, ParkCloud will also be offering pre-bookable fast track and airport lounge options for travellers looking to make the most of their journey from Nice. Fast track will be available for both terminals 1 and 2 and customers will also be able to reserve access to all four of the airport's VIP lounges by booking through ParkCloud's platform.